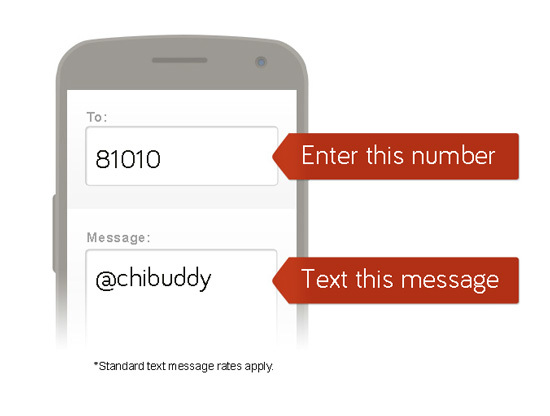 Join our text messaging system and get updates throughout the day. We realized the we are so big and spread out that it’s sometimes hard to hear us from the stage so we have started this new system! We will post about 8-10 text messages though out the day with what is going on so you don’t miss anything!